Everyone has heard of Greenbacks but what about Yellowbacks? In the US Gold certificate notes used to exist as paper currency redeemable for Gold coin between 1863 to 1933. Today we have Gold backed cryptocurrencies, one is Blockchain technology which is bringing Gold into the new day technology world for the new tech style investors. Governments do not support these Gold cryptocurrencies as they are marketed by private companies. 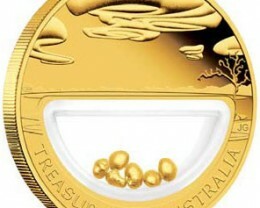 However Mints from many countries will soon offer their own Gold cryptocurrencies. 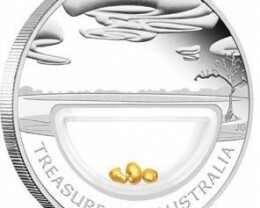 For example, the Perth Mint in Western Australia is now working on a Gold cryptocurrency, but this Mint is privately owned by the Australian government as a private company. 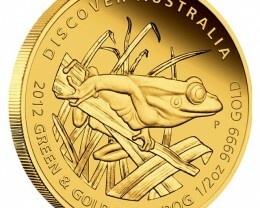 Yellowbacks could be the new name for Gold cryptocurrencies. Between 1863 to 1933 each certificate entitled the owner to a corresponding amount of Gold coins at US$20.67 per ounce value. During the American civil war Greenbacks were printed during 1861 to 1865 but they were not backed by Gold or Silver. 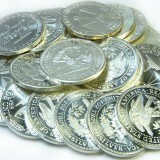 Before the Civil War only Silver and Gold coins were used, not paper money. 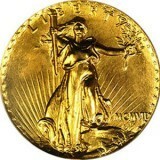 The redeemable in Gold clause was removed in 1934 when the US government withdrew from the Gold standard. 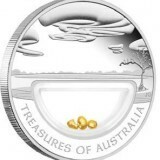 Once the Gold was collected in 1935 the price of Gold was promptly raised from $20.66 up to $35 per ounce. Nice work if you can get it! Yellowbacks sound a lot better than Greenbacks which are based on trusting that the government will do the right thing. With ballooning debts devaluing the dollar seems like an easy way out. As JP Morgan said Gold is cash, everything else is credit. I guess the only solution is to sell your Greenbacks and since redemption is no longer possible, go and buy some precious metals directly. 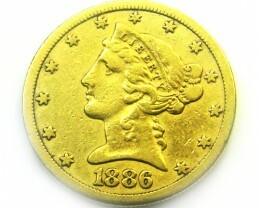 The Yellowback monetary systems appeared in California during the entire Civil War. 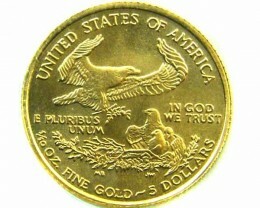 California never missed out the Gold standard and it dollars remained back by Gold. This is referred as Yellowbacks which drifted against the Greenbacks until continuation of the Goldback in 1879. Greenbacks find their way to California but are rapidly backed to the East as a form of their payment. Banks and investors contempt the Greenbacks while, during the initial circulation, individuals used both Greenback and Gold dollars. In the year 1867, there were $350 million USD worth of Greenbacks produced making their way all the way around the United States. 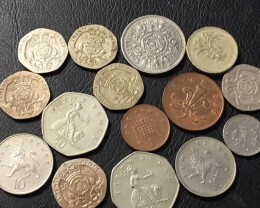 Some misunderstanding occurred as the coin-backed Demand Notes disagree with the latest Greenbacks on the state market. The United States produced a research that openly tests the possibility of financial reform through competition for standard currency. The experiment asked the primary bankers, merchants, investors and politicians to give their full support which went to two different sides. 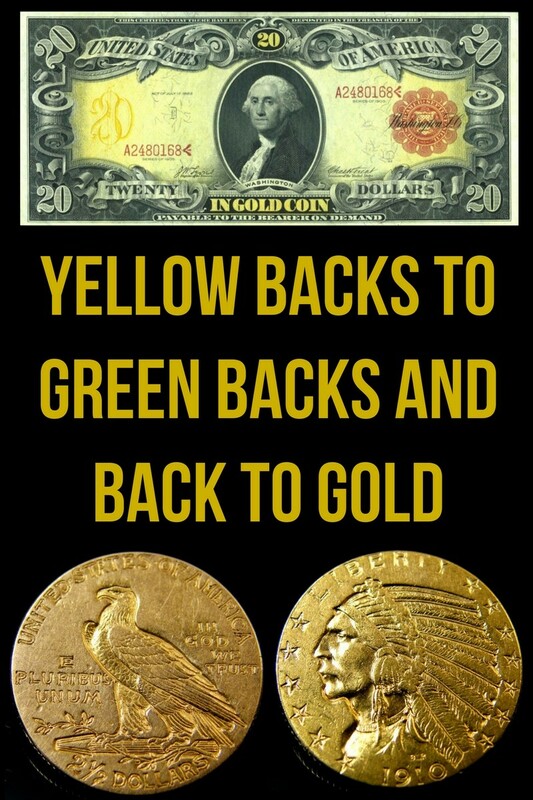 In the East is the “Yellowback Dollar”, which is an original, Gold-denominated currency against the “Greenback Dollar”, the well-established monetary system. However, no Greenback banks took hold in California and the Yellowback monetary system sustained until 1879, the United States was a twofold coinage nation during that time. On the other hand, the Greenback monetary systems become known in the East, while the Gold standard was terminated so, fiat notes were introduced during 1862 and there was no central bank at that time. In fact, the term comes from the green colours of the ink applied on Demand Notes, which were used by the US government from 1861 until 1862. During 1865 to 1879, when the Greenback legal tender became adaptable into Gold, they had a monetary shortage: a strong political merge, unscathed by war, with two currencies, Yellowbacks and Greenbacks circulated at a floating trade rate. On the other hand Gold notes used to subsist as a paper currency exchangeable for Gold coin. Gold notes were issued during the 1930’s. 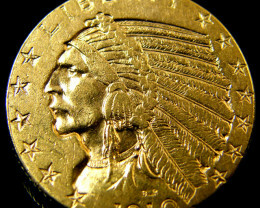 The transmission of Gold ended in 1934 when the US government pulled out from the Gold standard. President Richard Nixon discarded the Gold standard during 1971 by stopping foreign countries from selling Gold for United States dollars. However competitors switched over their positions. The “Greenback Dollar”, or equally, the banknote was denominated in the Greenback dollar and returned by fractional reserves of it which disputed the well-established Gold currency. In both cases the challenger had legal-tender-like assets, making for tentative conditions of a kind that economists may never see.